Posted November 10, 2009 in Aitor Iñaki Eraña Basterra, Doctor Doom, Fantastic Four. 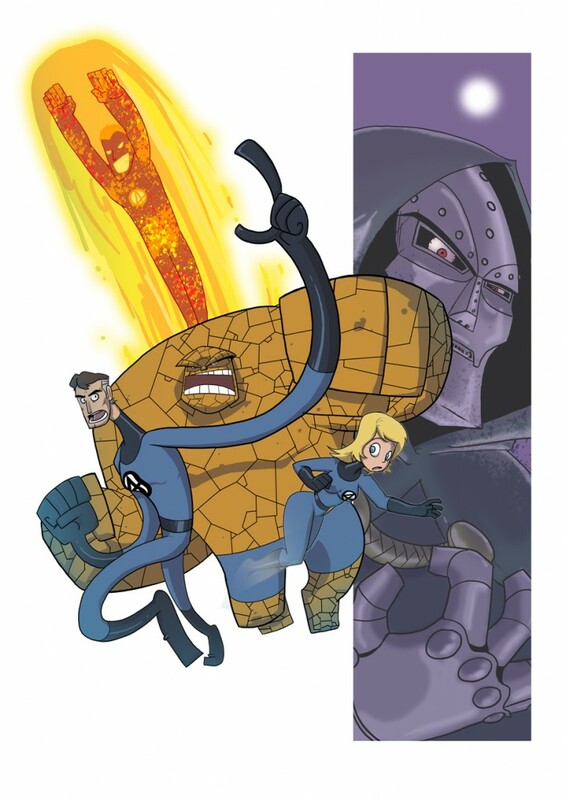 Fantastic Four and their arch nemesis Doctor Doom by Spanish writer/artist Aitor Iñaki Eraña Basterra. Aitor is the author of the web comics Freaks, Area 66 and HTV. For more of Aitor’s work take a look at his DeviantArt page and blog (English translation required).